Toddler puts $1,500 of parents' money through shredder - because of course! Toddler puts $1,500 of parents’ money through shredder – because of course! If you think you’re having a hard day with your kidlets, spare a thought for these parents. 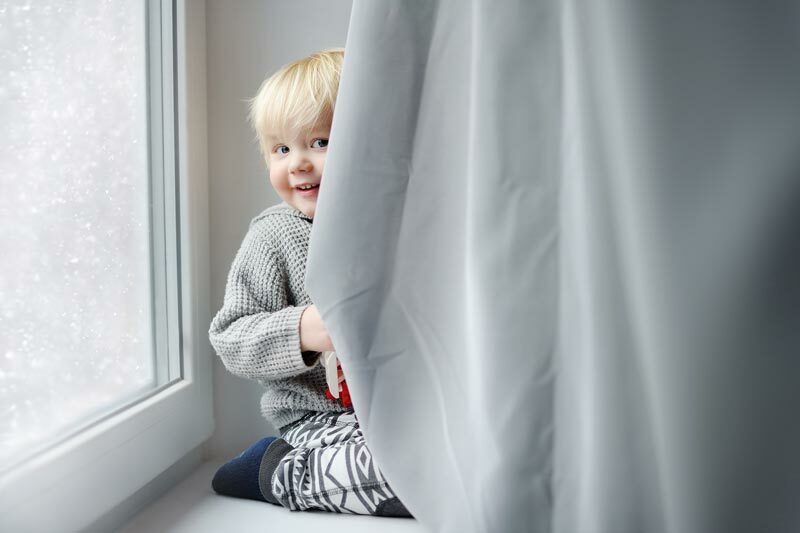 Most of us have heard the story of the time our toddler got his chubby little mitts on something he shouldn’t. Permanent marker stains on the bedspread, cracked eggs on the floor, that sort of thing. Well, for parents Ben and Jackee Belnap from Salt Lake City, their story is a tad more expensive. $1,500 to be exact. Their two-year-old son, Leo, has made world news, and given his parents great 21st story fodder, by shredding an envelope containing the large sum of cash. The envelope containing $US1,060 ($1500) contained money that Leo’s die-hard University of Utah football fan parents had been saving up over the past year. The money was to pay back Ben’s dad for buying them season football tickets. After tearing up the house in search of the cash, looking under rugs, in drawers and even in the garbage, they found it. It was in the shredder. In a thousand tiny stringy bits. Jackee knew straightaway their cute tot was the culprit. He had been helping her shred junk mail and documents, so he knew what to do – feed it, bzzzz and yippee, streamers! Although Jackee says she shed a few tears upon the discovery Leo had destroyed their savings, a smile eventually took over. “As devastated and as sick as we were, this was one of those moments where you just have to laugh,” Jackee told KSL. There is hope that Jackee and Ben may be able to retrieve the money. Apparently, the US Bureau of Engraving and Printing offers a solution in the event that a toddler destroys hundreds of dollars by accident – because you know, it happens! In fact, the bureau has an entire “Mutilated Currency Division” which is devoted to “redeeming” burned, waterlogged, chemically altered, rodent-chewed or deteriorated money – a free service to the public. It handles approximately 30,000 claims per year, redeeming more than $US30 million in mutilated cash, according to its website. The currency “must be forwarded to the Bureau of Engraving and Printing for examination by trained experts before any redemption is made,” the website says. After Ben contacted the treasury department, he was told to send the remains of the money to Washington. 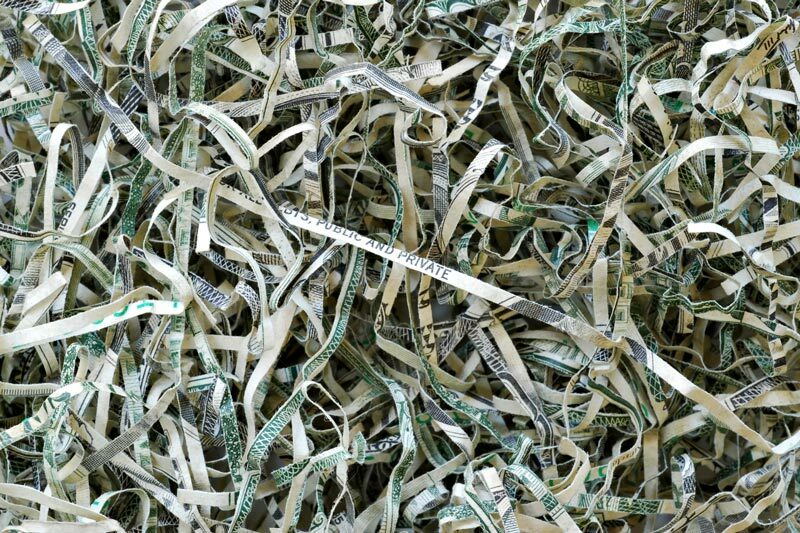 Ben shared the below image of the shredded money having been separated from junk mail and other paper. In six months to three years, they MAY get it back.